Posted On February 07, 2016 by Team iCynosure. With Valentine’s Day just around the corner, finding the perfect gift for the love of your life can be tougher than what you expect. If you are a little bit like me, you will be in two minds what to give him. Personally, I love to give my hubby something that is really expressive and something that he will cherish for a lifetime. My gifts for Valentine's symbolise our love for each other which need not cost a lot and could be those that I can make myself using my creativity, personal expressions and above all that makes an emotional mark. To get you started, I've thought about a few DIY gifts ideas that will be as precious as our love. 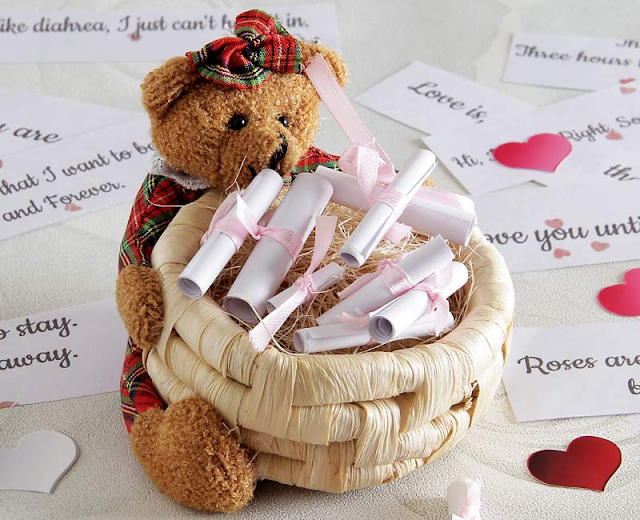 Pick a cute soft toy, preferably the one he gifted you years ago and fill it with loads of love messages. 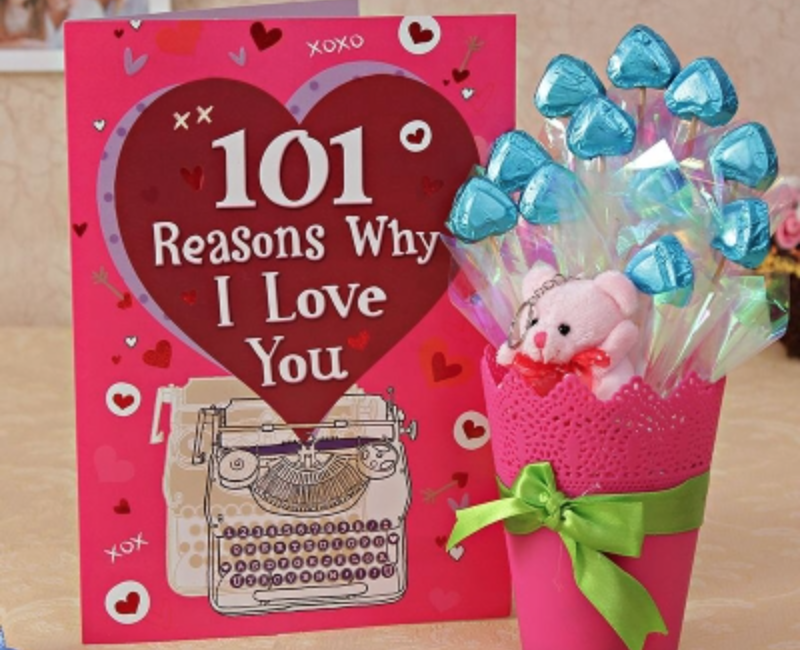 You can jot down romantic moments you both have lived together, qualities you love about him, instances he made you feel special and your dreams for the future. 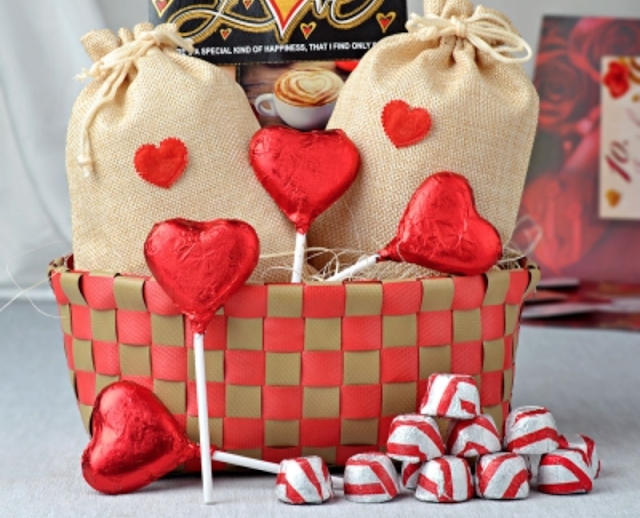 Love and chocolates are the only drug you need on Valentines Day, and you can reach his heart through his stomach with frozen heart-shaped chocolates. The easiest thing is to purchase a card from a gift shop, but the toughest thing is to make one. Give him more reasons to cherish you than what a ready-made card would write as many reasons as you can to tell him how perfect he is for you. Put together a collage of your most adorable pictures and give him your love journey in a single glance. Jazz it up with comments along the border or a symbol only the two of you understand. 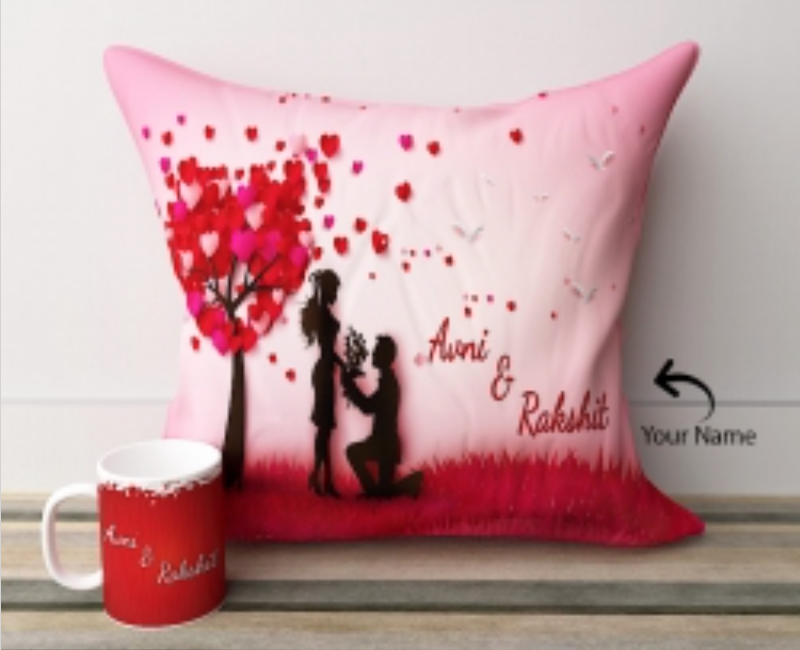 Get personal with gifting him a personalised product, be it twin coffee mugs or pillow covers. Print these, place them in strategic positions so that there is no way he will miss them and be surprised with your thoughtfulness. I know I know, some of us don't have these skills and prefer to keep it simple. 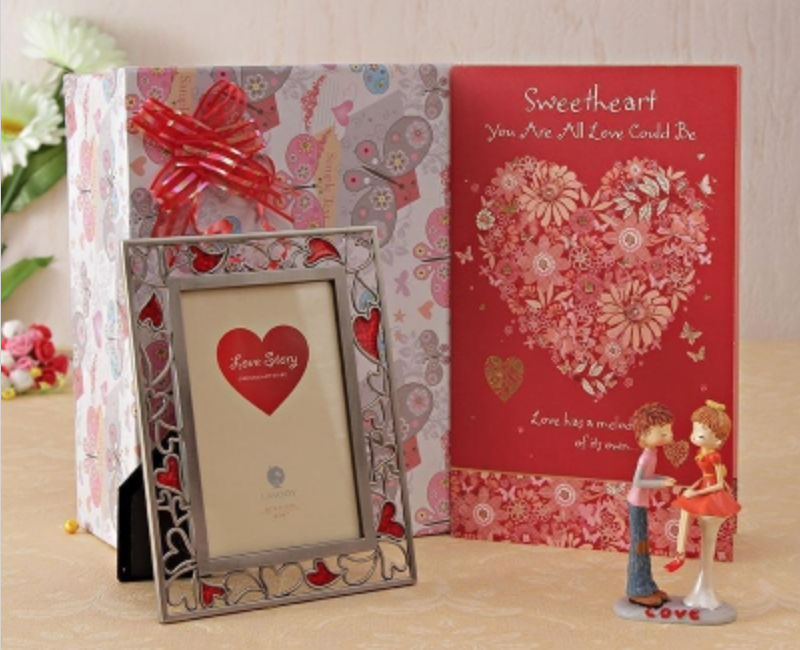 So my only suggestion this Valentine Day is to let your love guide you to pick the right gifts for your man. Don't be swayed by the numerous Gift Guides and Gift Ideas you see (even this one), but go by the way the strings of your heart tug when you see something special.